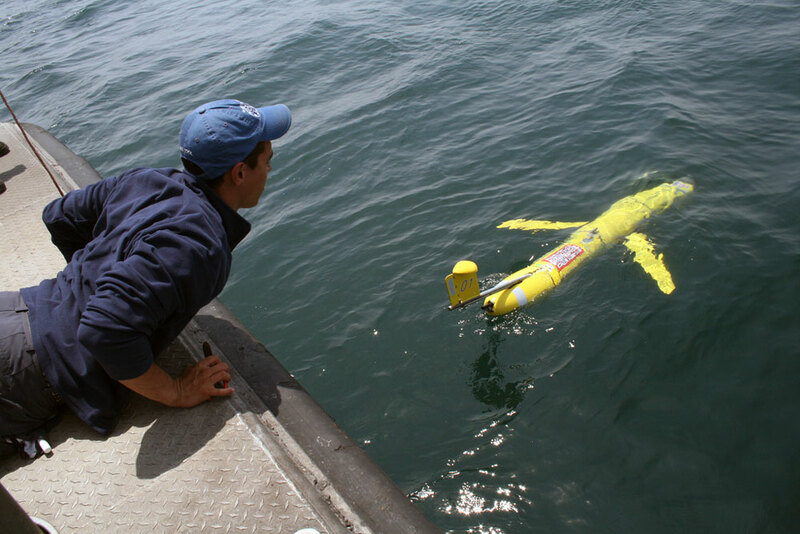 The Slocum Autonomous Underwater Gliding Vehicle (AUGV), built by Teledyne Webb Research Corporation (Falmouth, MA), is an integrated instrument platform designed to operate in the coastal oceans. It is designed such that, by adjusting its volume via a ballast engine, it dives and climbs in a sawtooth pattern. 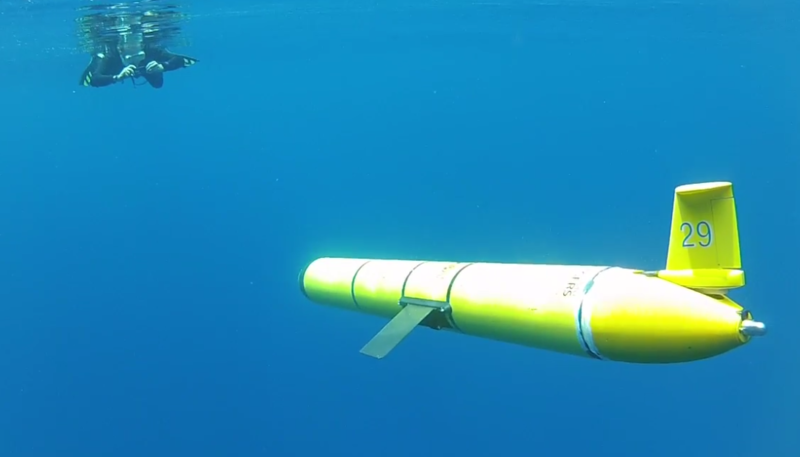 The result is a low cost, highly adaptable autonomous underwater vehicle with a very low power requirement. While traversing the sawtooth or ‘gliding’, the vehicle slowly travels horizontally at about .5 mph. Whilst gliding, a fin steers the glider towards continuously configurable waypoints. This requires robust communications and the glider maintains two different types of communication mediums. 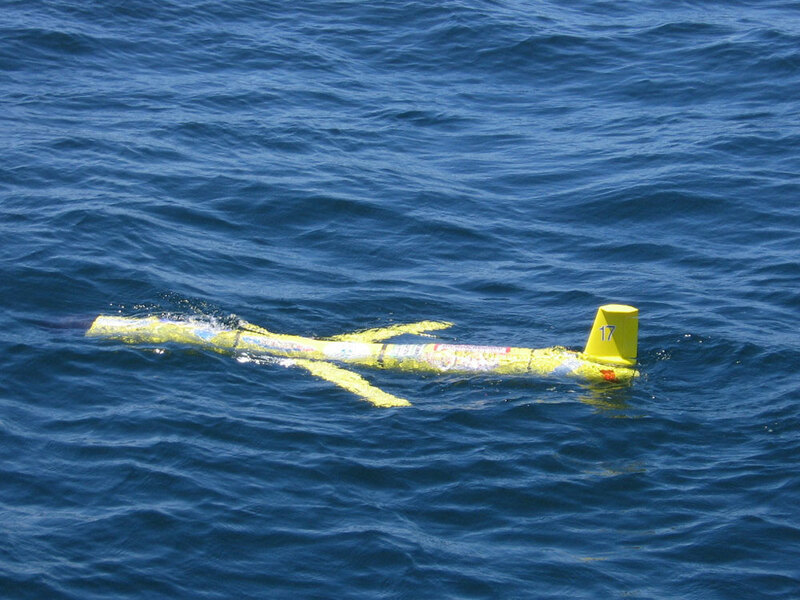 A RF modem is a fast, functional means of communicating with a glider. 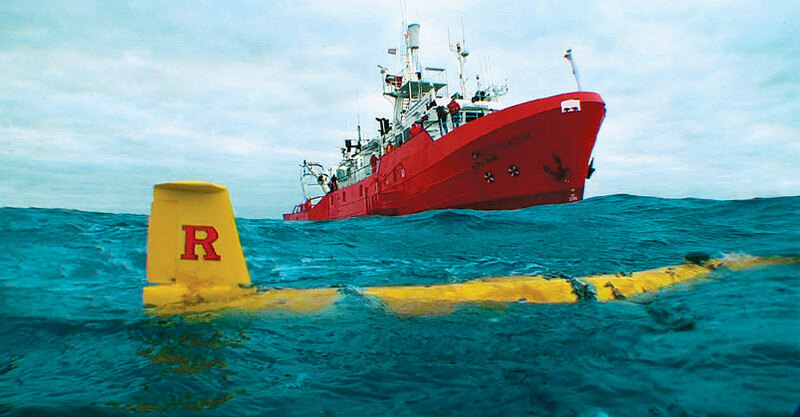 This often serves when operating the robot from a vessel or when not in the water. The 2nd communication method is very powerful and allows global communications with the vehicle. The Iridium sattelite phone inside the glider allows it to place a two-way phone call with computers at Rutgers. This phone call allows operators to change the glider’s current task or waypoint, as well as enabling transfer of live datasets from the glider’s scientific payload. 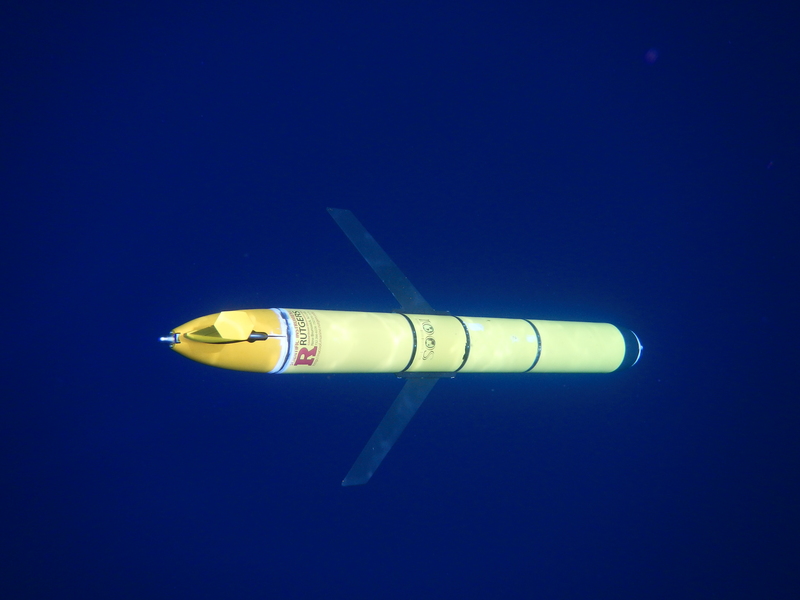 This live data is integral to understanding the ocean in real-time as it is fed into the COOL room. 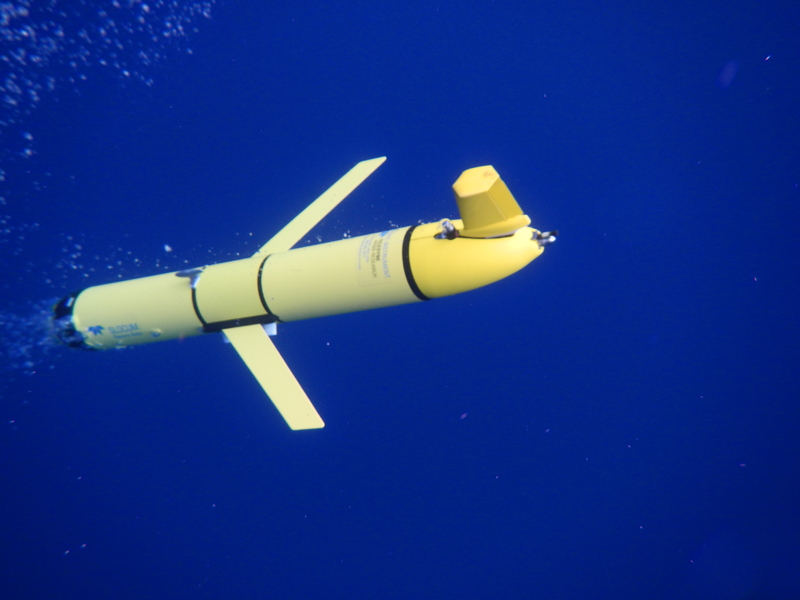 While the majority of the glider is reserved for glider mechanics, battery storage and communication equipment, a section is devoted specifically to scientific payload. Vehicles can be outfitted with interchangeable modules composed of a suite of miniaturized physical and bio-optical instrumentation that measure water properties including temperature and salinity, as well as the absorption and scattering of light in the water column. 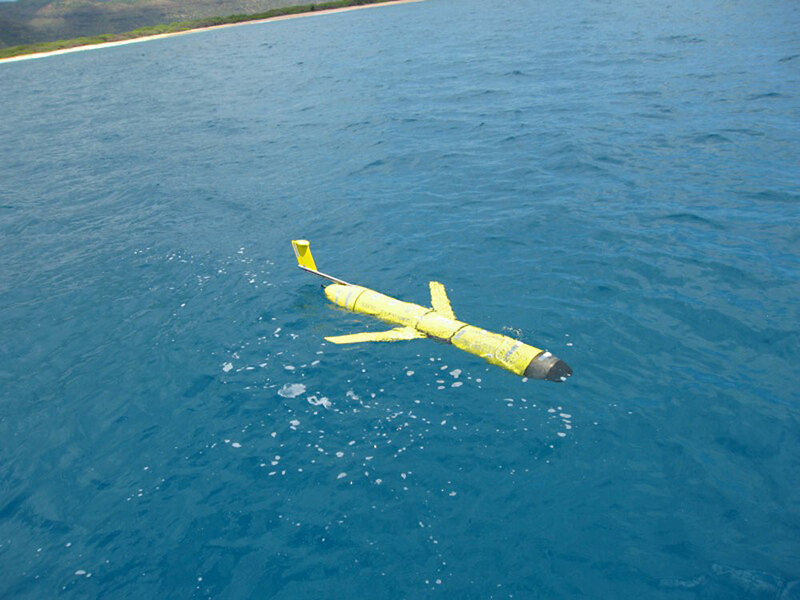 These instruments, combined with the mobility and long-range communication capabilities of the glider, will provide continuous, near real time information on ocean physics and biology. This information will help to improve the accuracy of oceanic forecasts and ground truthing of ocean color satellite algorithms. 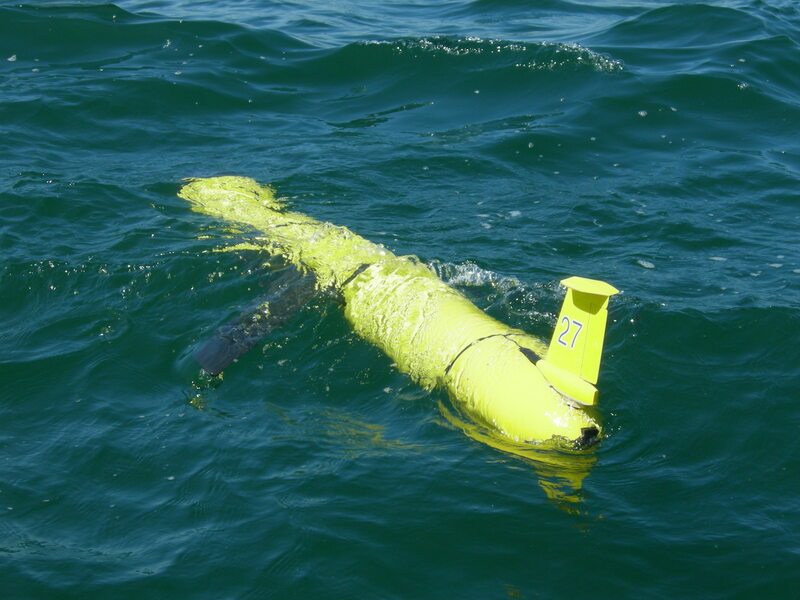 The COOL group is currently focusing on the development and deployment of a fleet of gliders to continuously patrol the coastal oceans. In order to achieve this goal, we are employing some of the same “smart” technologies that NASA has used in deploying earth-orbiting satellite constellations. 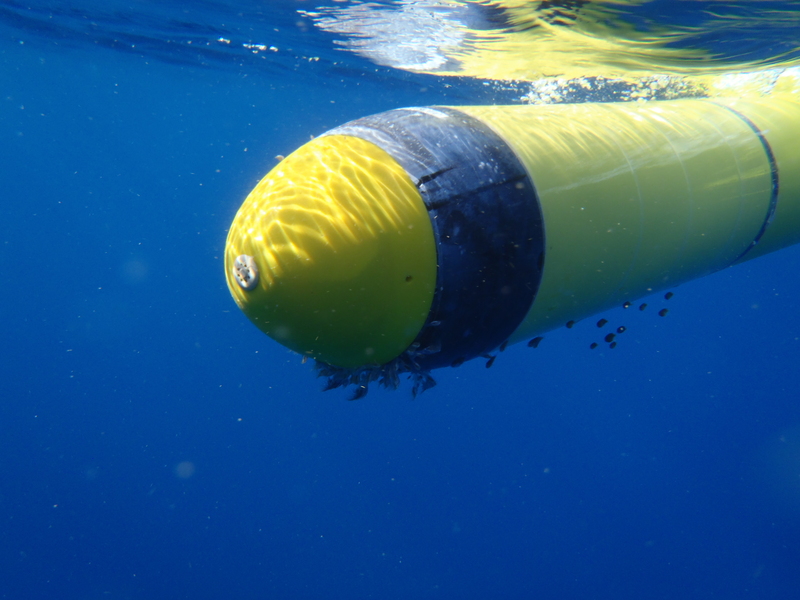 This technology allows the gliders to adjust their current course based on the previously collected physical and optical data. When realized, this will allow for 24-hour-a-day data collection without constant supervision by a human scientist. 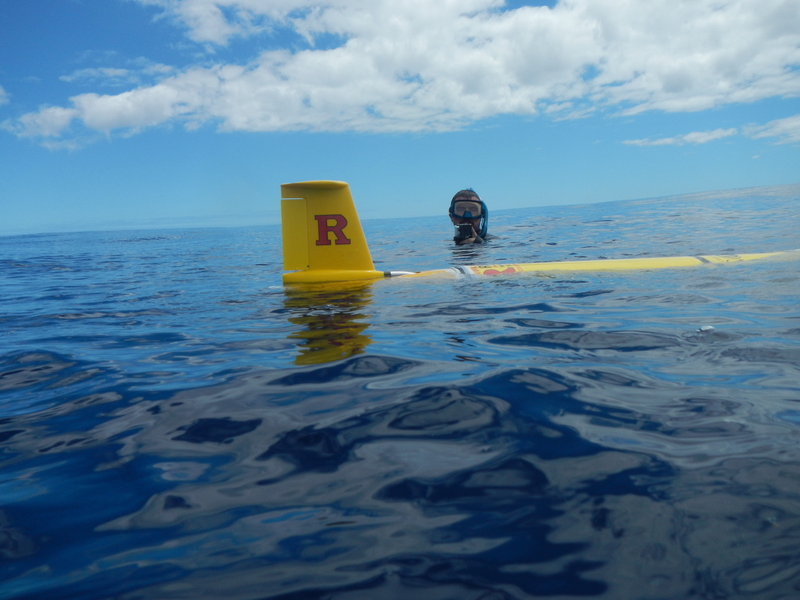 The end result will be a glider fleet that will be able to detect and track oceanic features (i.e. : upwelling events, red-tides, and coastal eddies) from their formation to dissipation, improving our current understanding of the dynamical nature of coastal ecosystems and providing earlier detection of oceanic features that develop offshore and are advected into coastal waters.